TechInAfrica – Recently, Forbes magazine has revealed a list of 20 Africa’s richest people. 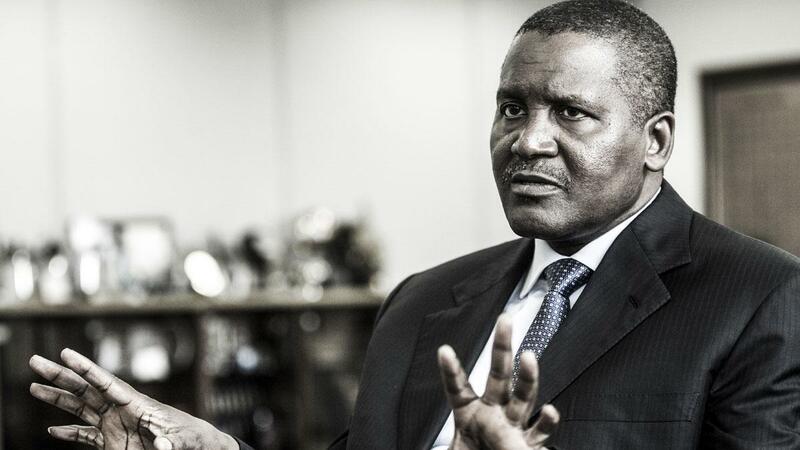 Coming as the richest man in Africa is Aliko Dangote, a 61-year-old man with a total wealth of $9.9 billion. Dangote has been holding the billionaire status and Africa’s richest man for the past few years. In 2018, Dangote was listed as the 100th richest man in the world and ranked 66th as the 2018’s most powerful people, according to Forbes magazine. Most of his wealth is coming from the cement business that has made him as the largest producer on the continent. Most of his cement productions are located in Sub-Saharan African countries. Forbes revealed Dangote’s cement production hits 44 million metric tons annually. He plans on increasing 33% of its output by 2020. Not only is cement business, but Dangote also has stakes in salt trade, sugar, and flour manufacturing companies. Right in the second place on Forbes’ list is Mike Adenuga, a Nigerian oil magnate. Adenuga’s estimated wealth worth $9.2 billion. In the third, fourth, and fifth places are Nicky Oppenheimer, South African; Nassef Sawiris, Egyptian; and Johann Rupert, Egyptian with estimated wealth $7.3 billion, $6.3 billion, and $5.3 billion each. Isabel dos Santos, Africa’s richest woman from Angola with an estimated wealth of $2.3 billion stood at the eighth place of the Forbes’ list. Isabel is a daughter to a former Angolan president, Jose Eduardo dos Santos who was the head of state oil company. Besides Isabel dos Santos, there are four other people stood at the eighth of the list, including Koos Bekker (66), Mohamed Mansour (70), Strive Masiyiwa (57), and Patrice Motsepe (56). Here is the list of 20 Africa’s richest according to Forbes Magazine.